#TrendAlert: The Best Looks From The Past Weekend! It has been one hell of an insane week! It was filled with red carpet events, house warming parties and matric dance celebrations whereby some of our favorite stars took centre stage in their gorgeous outfits. In this week’s #TrendAlert feature, we round up the best-dressed celebs. We have to kick start with the public relations princess and socialite Lerato Sengadi who took the idea of a normal casual outfit into something quite fashionable! Who has ever thought of pairing this simple attire with a hat? Only Leratolicious can get away with this kind of combo which also complements the weather. Mvula singer Langa Mavuso debuted a little bit of traditional Zulu swag while attending a wedding celebration this past weekend! Spotted alongside close pal and former YoTv presenter Merica Monamodi, the duo looked effortlessly chic as always. A beaut with a beautiful heart! 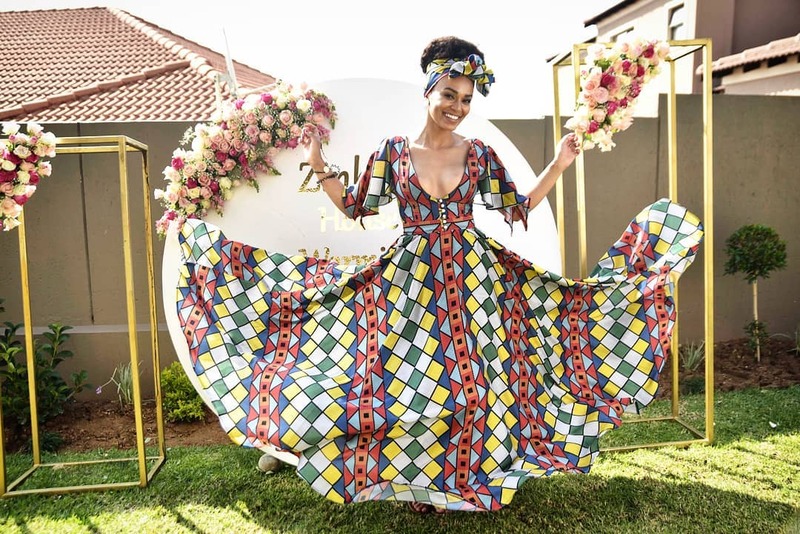 Pearl Thusi is the type of friend that supports you through it all and that’s why we love her! She was spotted at DJ Zinhle’s house warming celebration dressed in a stunning dress from local designer eYami Fashion & Lifestyle. Former Generations actress Sonia Mbele was a proud mom this past weekend when her son celebrated his matric dance. The young man who resembles his ever stylish mother looked swanky in a custom-made suit and Zara shoes. Let us know below in the comments section. Can You Tell That These Celebrities Are The Same Age?